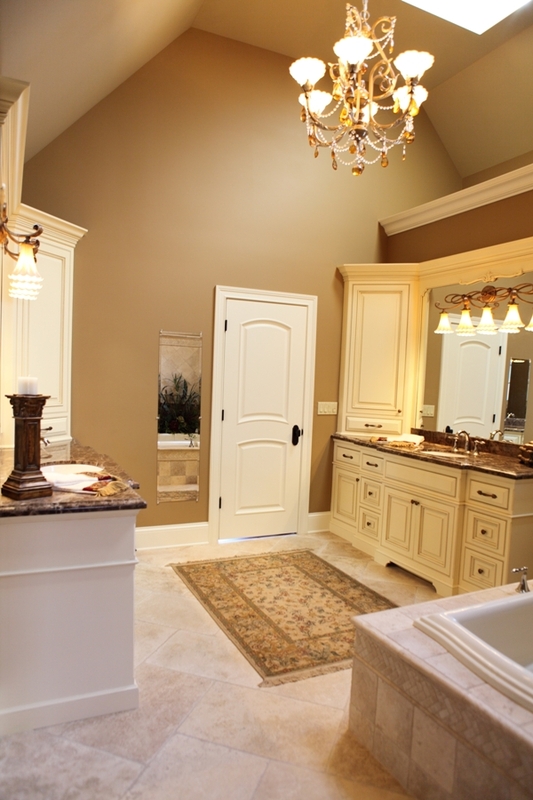 If you want your master bathroom to evoke beauty and serenity, and offer a spa-like retreat from your busy lifestyle, consider the following features and amenities. 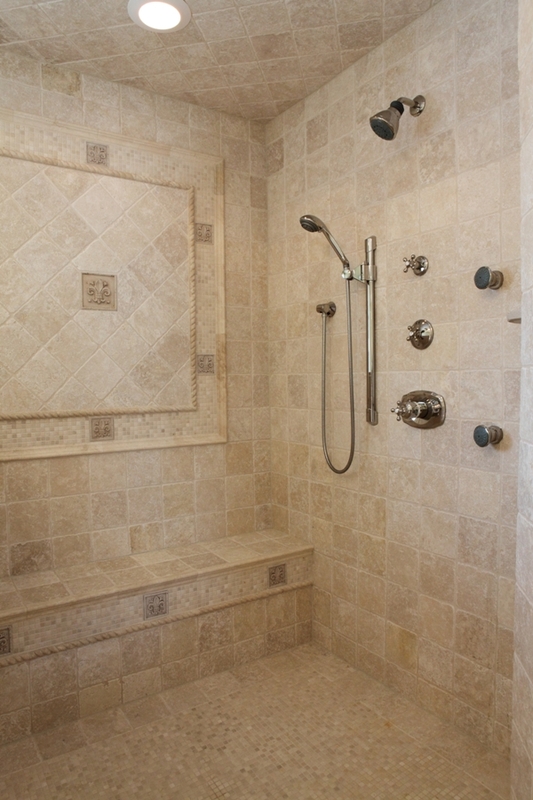 Today’s designer master bathrooms contain comforting amenities such as heated floors, shower rain heads, shower body sprays, towel warmers, heated floors, soaking tubs with whirlpool jets, custom vanities with granite tops, wine coolers, waterproof TVs and even fireplaces. 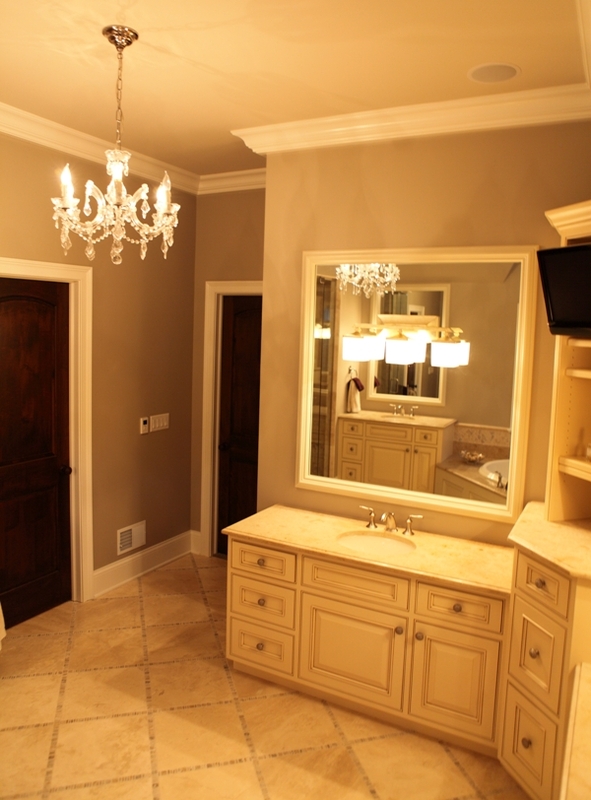 The following elegant master bathroom suites were designed and built by award winning Battaglia Homes. 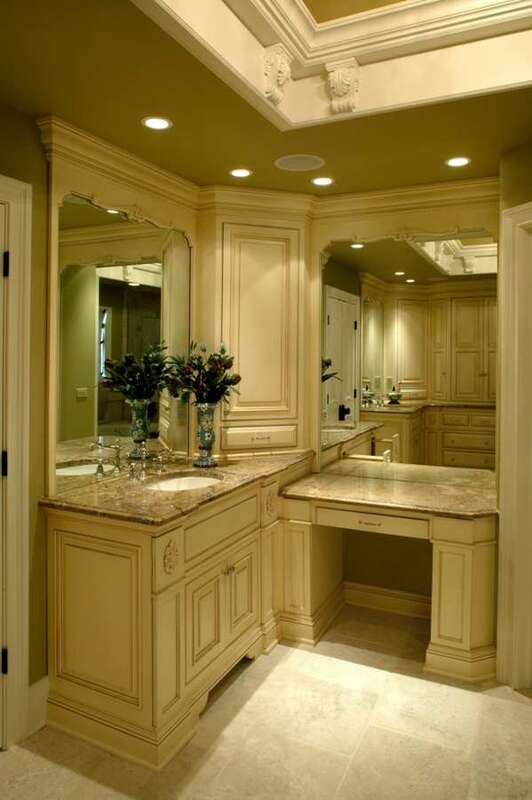 Contact Battaglia Homes today at 630-669-4280 to get additional design ideas for your next renovation project or talk to us about designing and building your custom dream home.